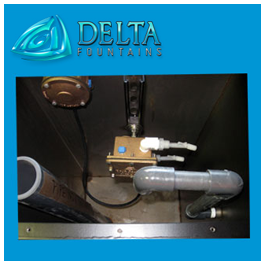 A Remote Combination Overflow & Drain Probe Holder Assembly allows for remote housing of the overflow standpipe and water level sensor. 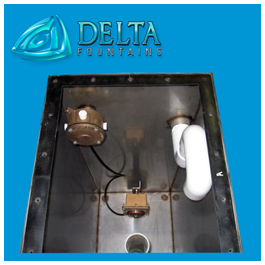 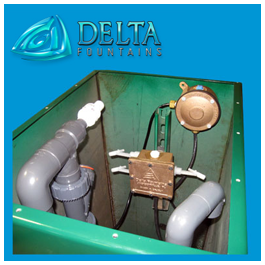 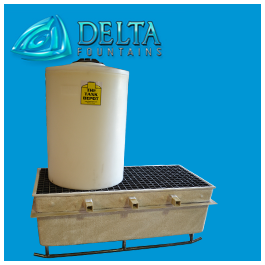 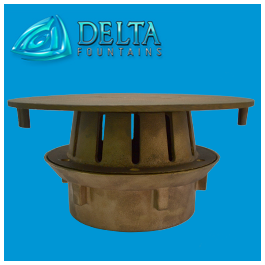 The housing is connected to the lower basin of a water feature with an equalizer line properly sized to allow for quick reaction to level changes within the fountain basin. 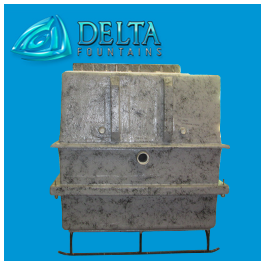 This product allows for a seamless fountain look with no protruding objects above the water level. 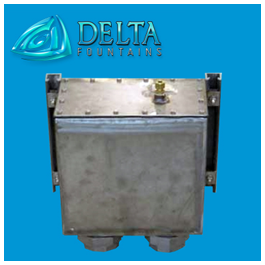 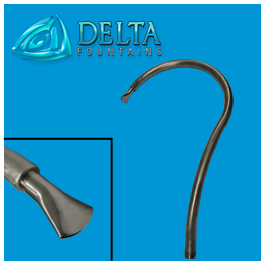 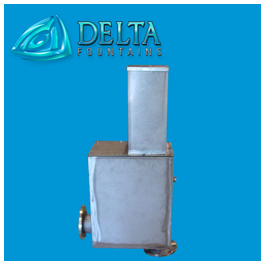 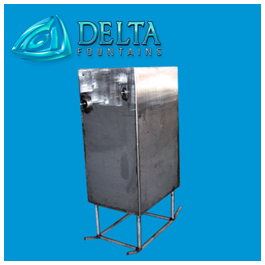 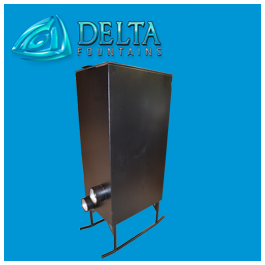 Our assembly is a custom stainless steel product, and can come plain or powder coated. 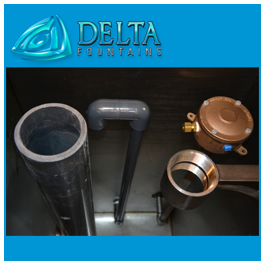 Contact us for more information about any of the styles below, or to custom design an overflow for your project.